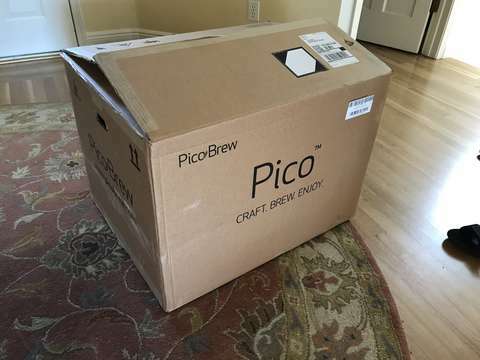 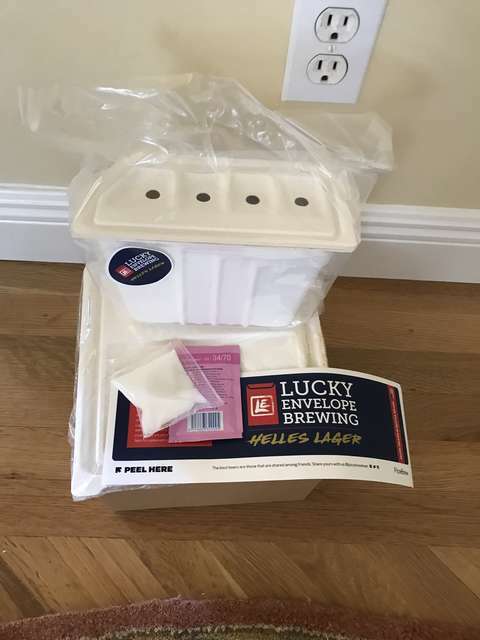 Mad Zack Brewing Blog - PicoBrew arrived! 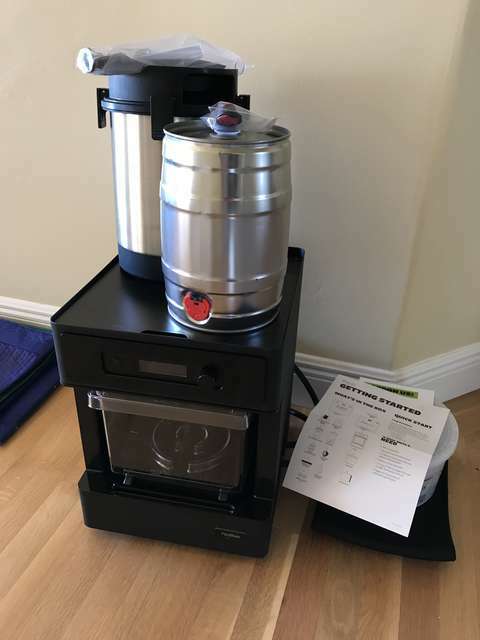 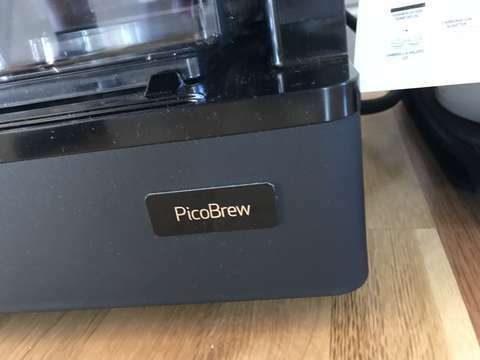 My PicoBrew just arrived! Can&apos;t wait to give it a try!